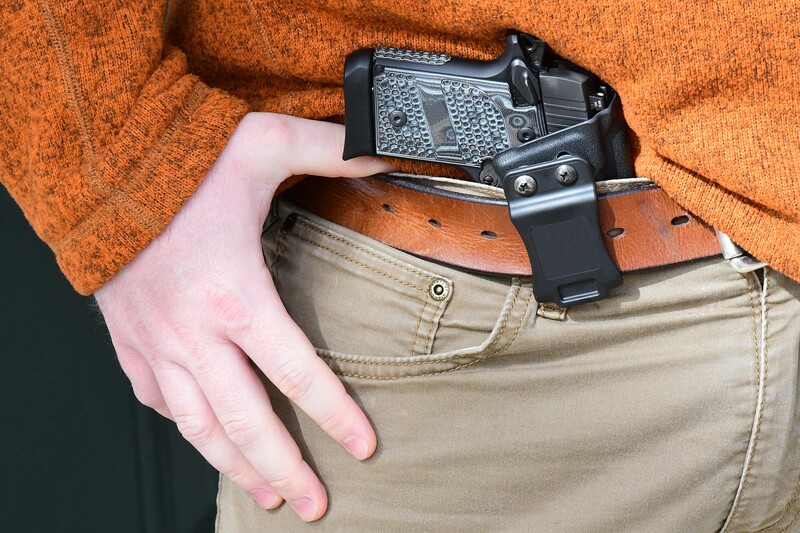 Kentucky Governor Matt Bevin signed a new concealed carry bill into law March 11 that allows Kentuckians 21 years and older who can lawfully possess a weapon to carry it concealed without the need for a permit. 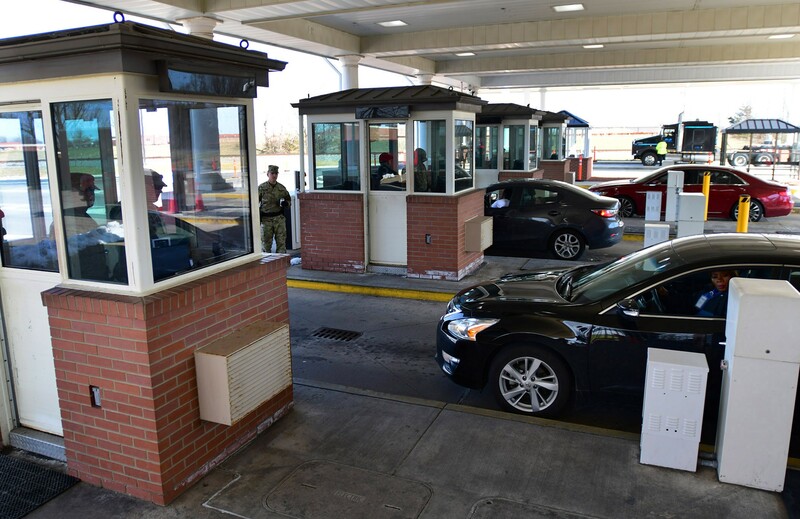 Despite the new law, Fort Knox Directorate of Emergency Services officials are reminding members of Fort Knox and the surrounding communities that Army regulations regarding privately-owned weapons on post remain in effect. Jamie Desrochers, DES physical security officer, said the state law does not apply at the post. "Motorists have to differentiate between Kentucky and federal installations," Desrochers said. "Federal installations fall under a different jurisdiction and a different set of rules. Army regulations are very specific; concealed carry is not authorized on any military installation." According to the most recent version of Army Regulation 190-11, dated Jan. 17, 2019, "The carrying of a concealed weapon on the installation is prohibited regardless of whether a state or county permit has been obtained." Desrochers said prior to the new law, gate guards at entry control points identified undeclared weapons an average about 10-15 times a month. For weapons to be "declared," motorists must register them at the Visitor Center, properly secure them in their vehicle in accordance with post regulations, and alert gate guards of the intention to bring them on post each time they enter. Desrochers said most people at Fort Knox already understand this. "A large population of our violators are not affiliated with the installation because they're traveling from another state and may not know what the rules are," Desrochers said. Post officials do point out, however, that there are multiple signs posted at each of Fort Knox's three primary entrance gates that address weapons rules. 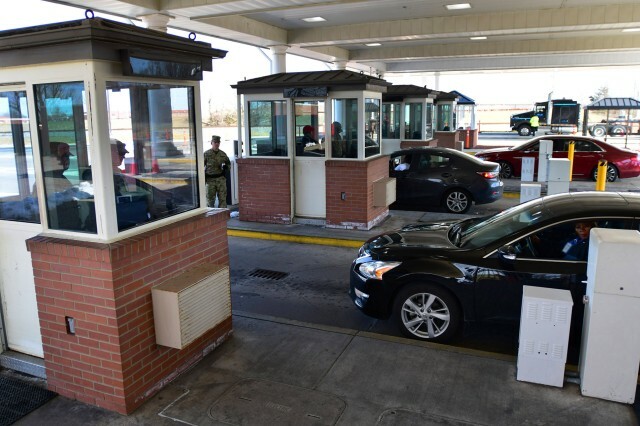 Federal regulations provide Fort Knox motorists only two reasons to bring weapons on post: to go hunting and for residents to transport weapons directly to their quarters for storage. Storing weapons in vehicles is prohibited, as is storing weapons in the barracks. "You can't bring a weapon on post if you're not doing one of those two things," Desrochers said. Army regulations provide a third exception - to transport weapons to and from public firing ranges - but with the closure of Fort Knox's French Range in 2018, the exception no longer applies. Law enforcement agencies see their biggest rise in violations in transporting personally owned weapons each year during the summer months. Michael Doggett, deputy chief of police at DES, said some Reserve Officers' Training Corps college students attending the U.S. Army Cadet Command's Cadet Summer Training program mistakenly assume they can bring their personal weapons on post while attending the training. What they may not realize, according to Doggett, is there are also stiff penalties that can follow those who get caught. First-time violators will receive a written warning that is also filed at DES. "The second time, we charge you with bringing the firearm on the post. That becomes a federal charge because it's charged under U.S. Code 1382," said Doggett. "We're going to take the firearm as evidence, we're going to charge you, and then you're going to be released and await your trial date and notification, which will go to magistrate court." Officials at DES said restricting the flow of weapons onto military installations is critically important for maintaining the safety and security of America's warriors and their families.